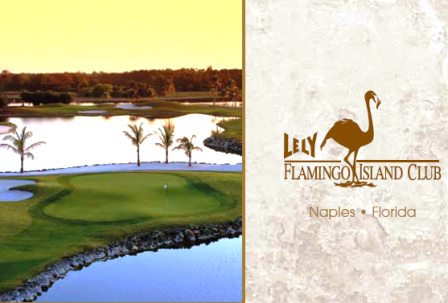 Silver Lakes RV Resort & Golf Club is a Resort, 9 hole golf course located in Naples, Florida. Silver Lakes RV Resort & Golf Club first opened for play in 1996. The course was designed by Mark Kalmanek. 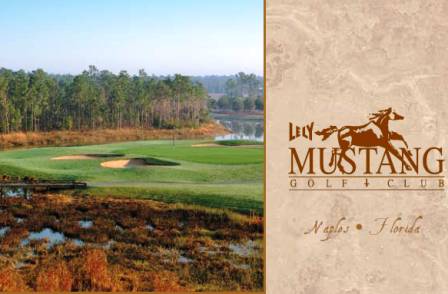 This executive 9-hole course is part of an RV Resort and is available to owners, renters and their guests. Each hole on this course offers a separate challenge. 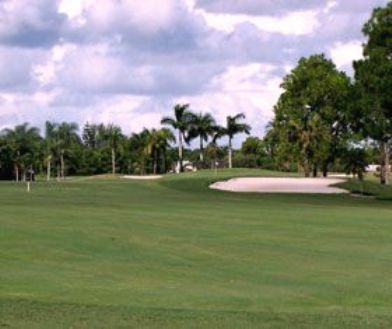 The fairways are narrow and tree lined, and the greens are kept in immaculate condition. Water hazards (ponds) come into play on several holes. The terrain is rolling, so expect some uneven lies. Ladies tee off from the same set of tees as the men. Rates start at $12 per round for owners and $16 per round for renters and guests. Par for the course is 29. The course plays to 1,260 yards. 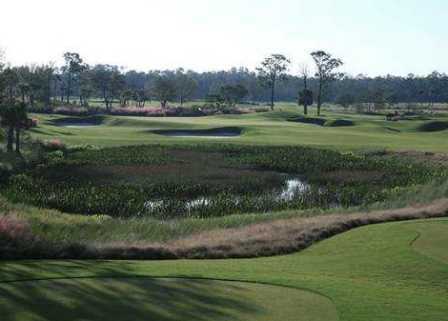 The longest hole on the course is # 2, a par-4 that plays to 280 yards. The shortest hole on the course is # 4, a par-3 that plays to 93 yards from the back tees. 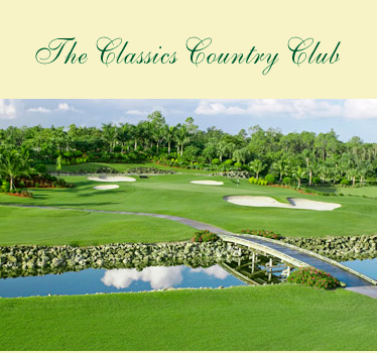 Watch out for # 2, the 280-yard par-4 challenge is the #1 handicap hole on the course. The easiest hole at is # 4, a 93 yard par-3.